Find business leads and social media influencers in any niche and location. Just type your keywords to access millions of profiles and their email addresses in our massive influencer database. Grow traffic to your business in a few clicks. 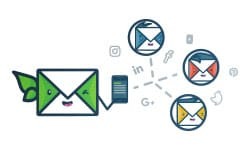 Automate email outreach campaigns for link building, guest posting, influencer marketing, digital PR, and content promotion. 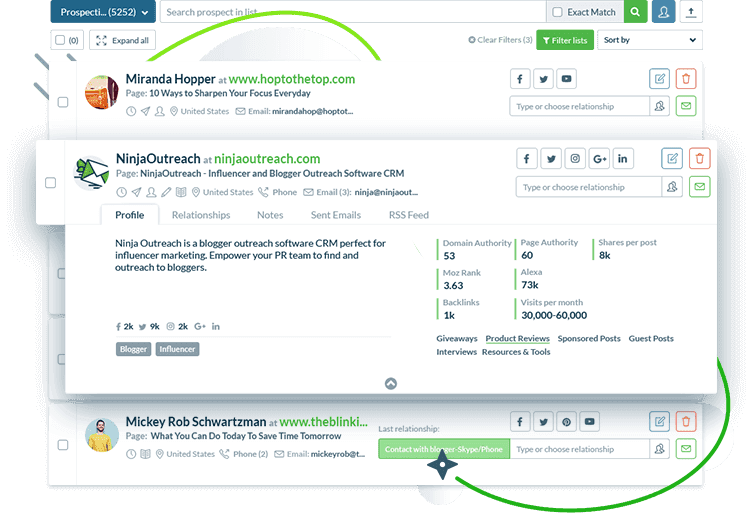 Manage all your influencer marketing & outreach campaigns with built-in CRM. Add team members. 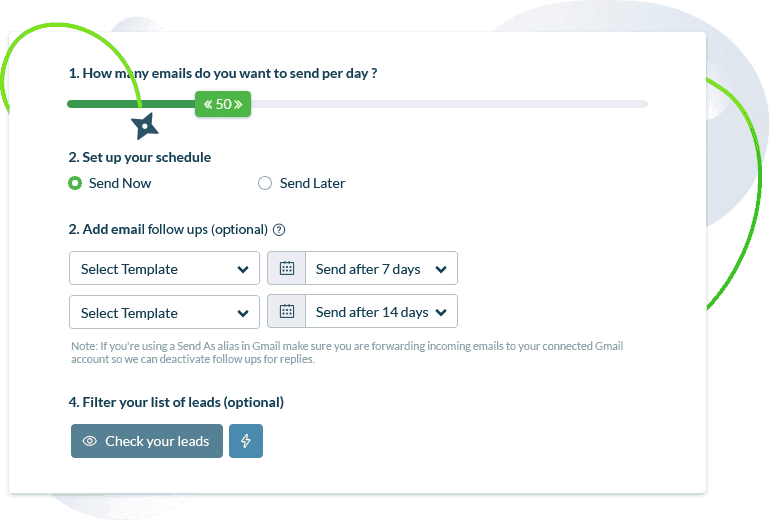 Organize your leads with filters and notes. Track conversation histories, email opens, clicks, and replies. 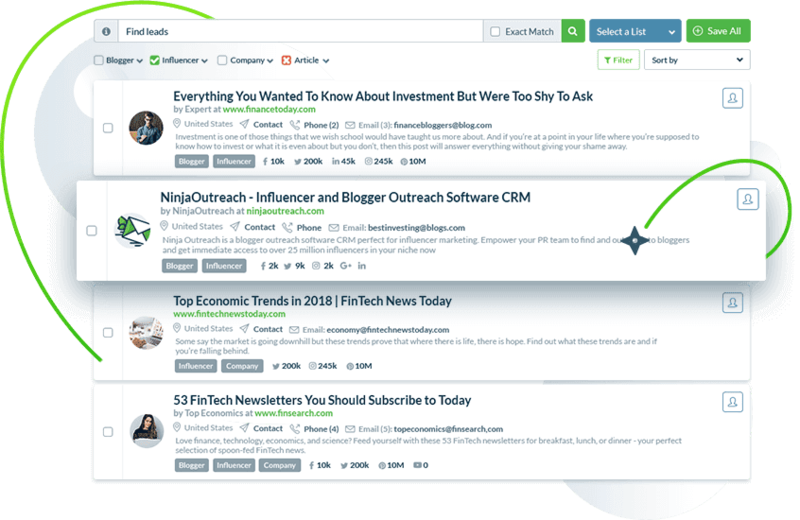 Sign up now to give our influencer marketing, lead generation, and outreach automation features a spin. Try NinjaOutreach Free! NinjaOutreach is designed for you ! 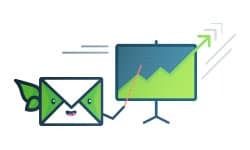 Businesses, SEO agencies, marketing agencies, digital PR firms, lead generation specialists, email marketers, link builders, campaign managers—anyone with massive influencer marketing & outreach needs! Don’t be shy – we’re here to help. Fire your questions our way. Find link building leads in any niche. Filter your search by domain authority, backlinks, social followers, and other requirements. Automate link outreach in a few clicks and reach more link building leads in less time. Reach more influencers and send better messages. 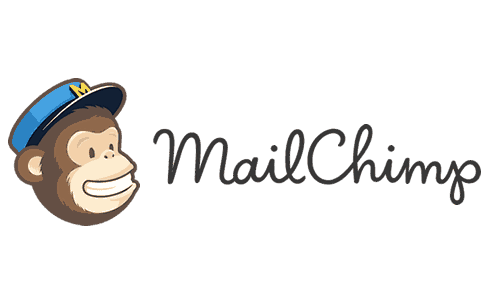 Just automate outreach campaigns with follow-ups using customizable email templates. 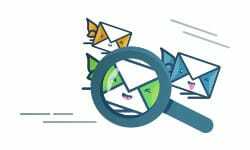 Use email analytics and relationship tracking to keep improving your strategies. Make team collaboration a breeze! Ditch spreadsheets and multiple tools for one solution. Organize projects, clients, and conversations with built-in CRM. Use filters, leave notes, and set access rights per team member.